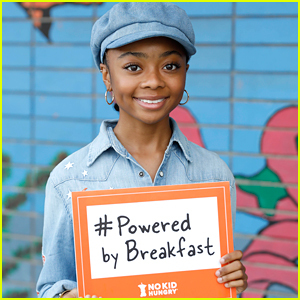 Skai Jackson Dedicates Sweet Post to Her Hero – Her Mom! | Skai Jackson | Just Jared Jr.
Skai Jackson Dedicates Sweet Post to Her Hero - Her Mom! Skai Jackson was color coordinated for a lunch outing! 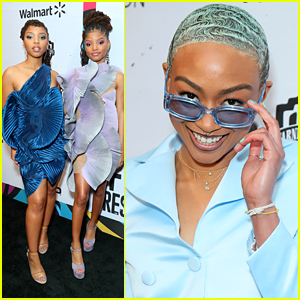 The 16-year-old actress was spotted while heading out of Joan’s On Third on Friday afternoon (March 8) in Studio City, Calif.
Skai looked cute in a purple tracksuit as she chatted with a friend while waiting for her car. Later that day, Skai took to her Instagram to celebrate International Women’s Day by sharing a sweet message for her mom. “@kiyacole puts the #HerInHERO for me, as a single mom she has sacrificed so much of herself to help me become the young lady I am today. This #InternationalWomensDay, I’m joining with @careorg to celebrate our everyday HEROES. What about you?” Skai wrote. Marsai Martin Strikes a Pose at 'Little' Premiere in Hollywood! 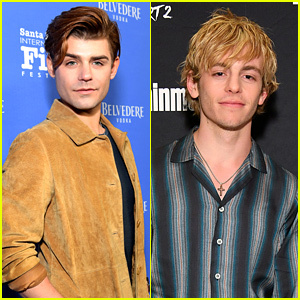 Skai Jackson Supports Karan Brar at Kids Choice Awards 2019 For His First Nomination! 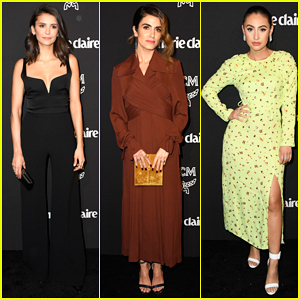 Carly Rae Jepsen, Skai Jackson, & Amanda Steele Get Colorful at Powerpuff Girls Fashion Show!